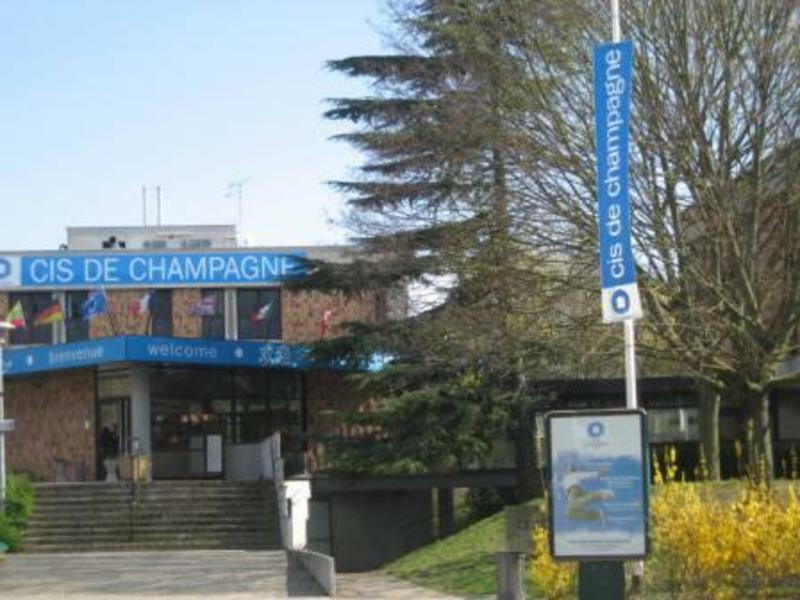 Welcome to the CIS de Champagne, member of thic tapes and the youth hostel of Reims. CIS is situated a five minute walk away from the town centre, cultural centres and sports facilities, whilst you only need to cross the road to visit Reimss great park! We are within walking distance of the train station, and our nearest bus and tram stop is situated only 200 metres away. There is also free parking available nearby. Our hostel has 200 beds in single, twin and shared rooms of three, four or five beds, and clients can either reserve a room with ensuite shower and toilet facilities, or one with a private shower only (toilets are shared). We also have three rooms especially designed for our disabled guests. Renovated in 2009, the building provides a friendly atmosphere in warm colours, and our bilingual reception staff is available 24 hours a day. There is free wifi available and all of our residents are able to use the guest kitchen, not only to cook but also as a place to meet people. The Cis and the environment : in favour of sustainable development : to come, theEco-label. Saving water, using biological cleaning products, restricting energetic consumptions, sorting out waste more effectively and favouring biodiversity correspond to everyday practices implemented in our centres, which aim at making their guests aware of this concern. For groups of over ten people, please contact the hostel directly in order to reserve the rooms you need. 10 mn walking from center town. From Highway, exit 'Reims Centre' and follow 'Comedie' direction.